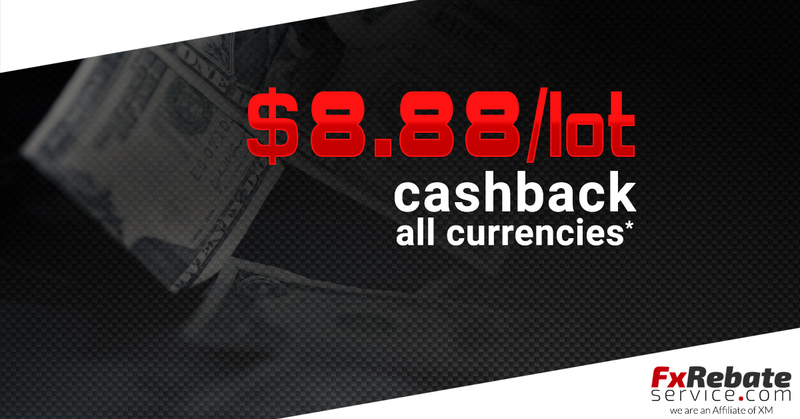 On XM micro and standard accounts type which was opened after 01/12/2018, the currencies rebate is $8.88/lot. Do you know what XM cashback is? 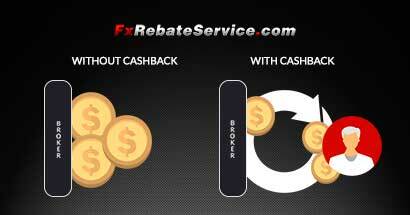 Cashback is an opportunity to lower your trading costs. 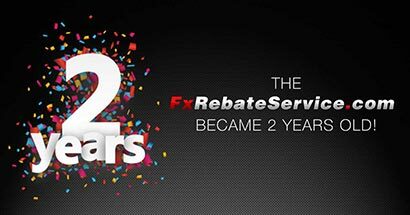 After every closed position you gain rebate, regardless of whether you win or lose.